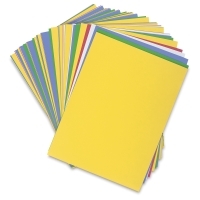 Comes with two sizes of paper. 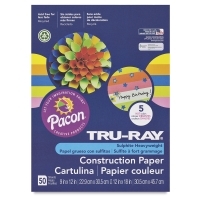 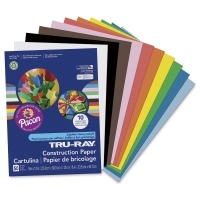 Includes 32 packs of 9" × 12" paper, and 8 packs of 12" × 18" paper. 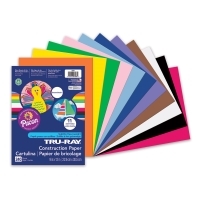 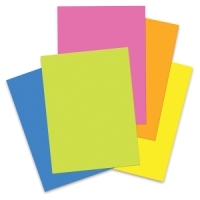 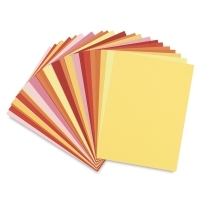 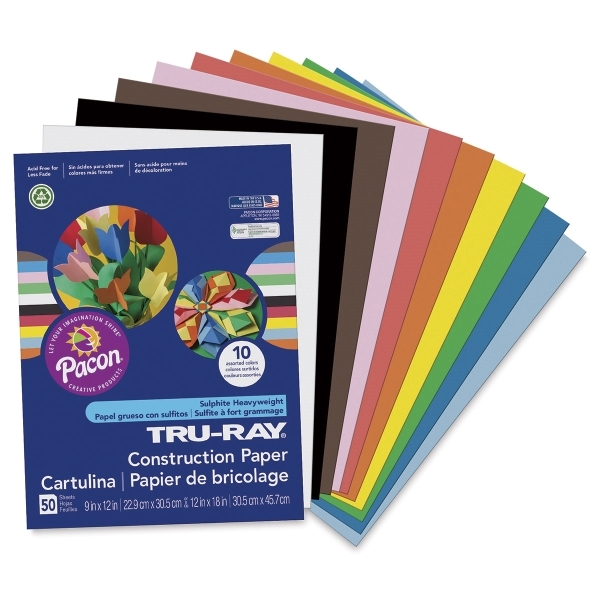 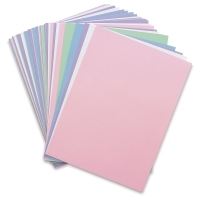 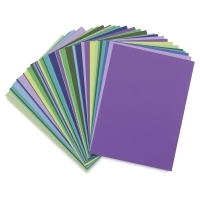 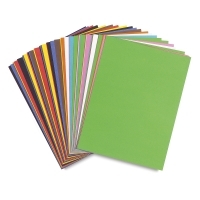 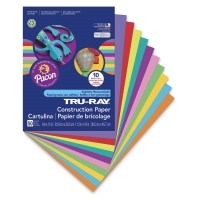 Each pack includes 50 sheets in 10 assorted colors, for a total of 2000 sheets! Color assortment varies per pack.